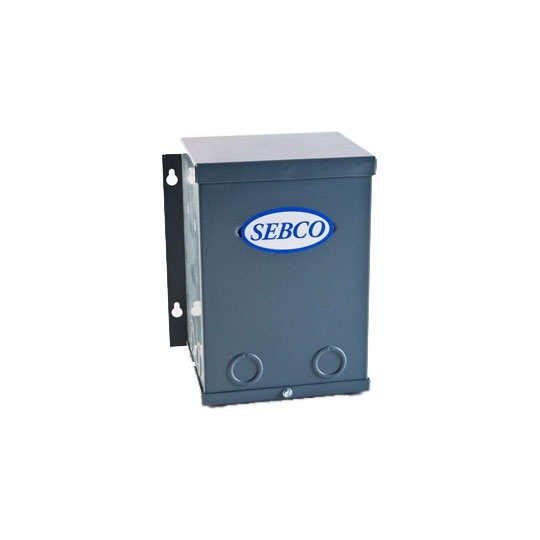 Available in 250, 500, or 1000 watts, the 230V Primary Transformer allows low voltage fixtures to run on a 230 volt line. 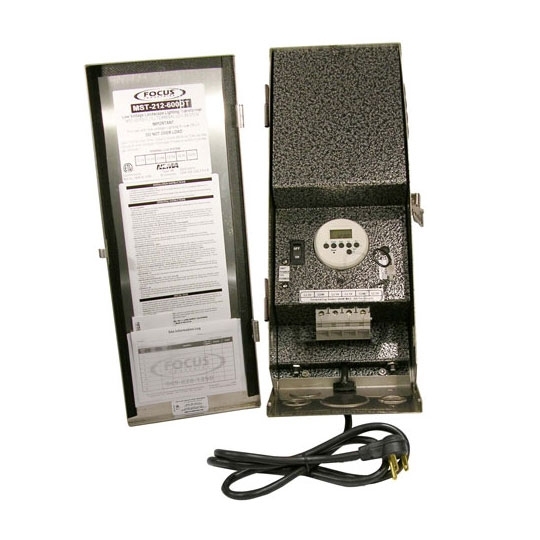 Connect a single fixture or an entire circuit to this transformer to convert line voltage down to 12 volts for landscaping lights or indoor fixtures. The durable material meets U.L requirements for wet locations and holds a NEMA 3R rating for outdoor use.